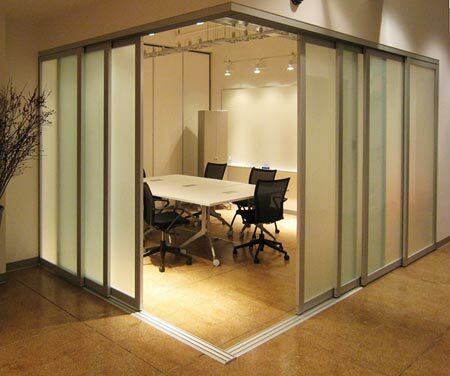 Since 1970, Central Glass & Mirror Company, Inc. has been serving the glass needs for General Contractors, Business Owners and Property Managers across the State of Arkansas. We have built a proud tradition and reputation of quality and service. 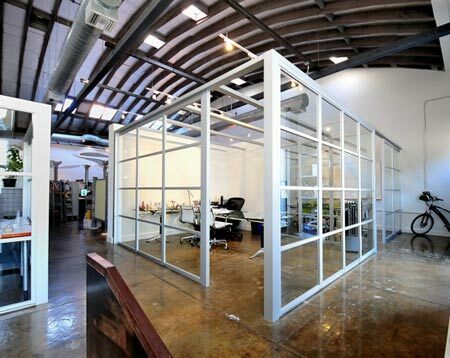 Our team of glaziers have years of experience and provide the very best installation in the business. We are a family owned and operated business. 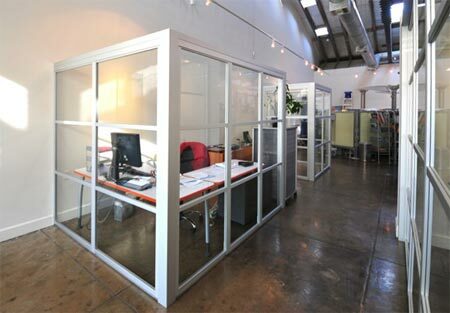 Our company is well known in the industry for being Arkansas's Commercial and Industrial glass leader. Our work can be found on banks, car dealerships, church buildings, gas stations, hospitals, office buildings, restaurants, retail shops, schools and much more. Whether it's new construction or remodeling an existing building, we do it all. Our personnel are instructed in Safety, Fall Protection and Hazardous Communications. Central Glass & Mirror Company, Inc. is an Equal Opportunity Employer.